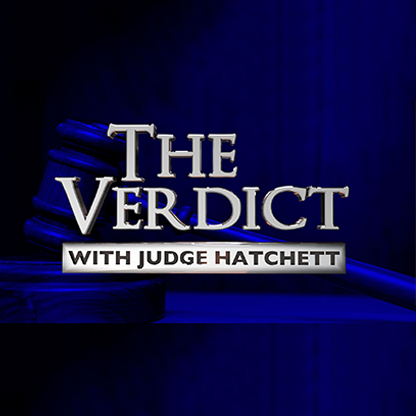 Two-time Emmy-nominated Judge Glenda Hatchett stars in “The Verdict With Judge Hatchett,” on JusticeCentral.TV. With Sony Television, Judge Hatchett’s nationally-syndicated show ran for eight seasons, plus six seasons in repeats, for a total of 14 seasons on the air. Her show won a Prism Award for Best Unscripted Non-Fiction Series or Special for Television.